I think for the next week or so you will see some more stenciling projects over here. 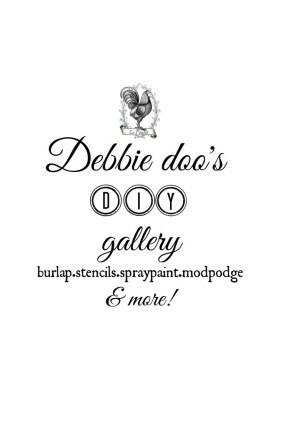 After all I am hosting a giveaway, and I may as well show you how easy and how much fun stenciling truly is. You remember some time back, the Rooster stools? I redid these Last January. They were super cute, and I really enjoyed them. However, change is apparent around here, and it was time to freshen them up. Good thing about painting and stenciling projects, is you can always redo them. I used an antique white for the top, and a pretty spruce green for the legs. I thought Christmas is coming and I love to change up per season, and I do believe these will go lovely with my Christmas decor. I also used a dark wax, then distressed them. As you can see a little of the red is peeking through. Y’all know we are the foodie family, so why not declare that..
“To live well, is to eat well” Cheers to that my friends! A little more plain than the first time around, but I have so much going on around me, sometimes plain is good! If you are not a regular here, I sure would love to see you back again where I share all things Heart, home and a recipe or two. You can check out my Gallery of ideas while you are here.